found @ fort funston « Images and thoughts found at Fort Funston California. You find. Life is a moment. 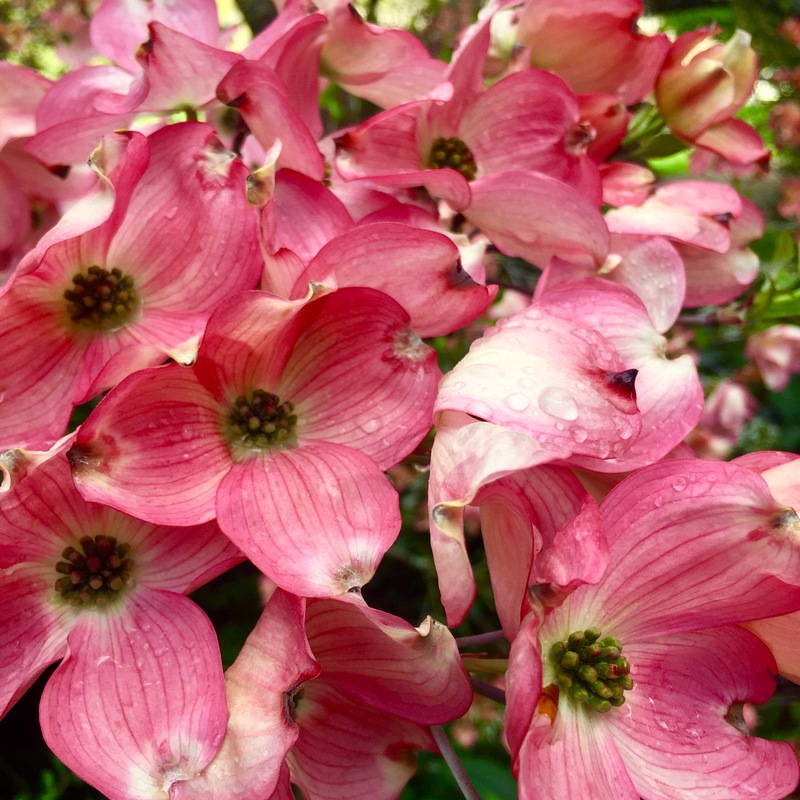 A sweet succulent, transient, precious time we share. Together. Canada Geese on Spreckles Lake in Golden Gate Park. A foggy day on the water. In black and white. Found the Corner Boys Band while visiting Ashland Oregon over the last year. They play at Oberon’s in Ashland every Sunday night. Come in for a soothing soul bath of the great Irish sound. Hits the road to find what’s out there in the big, wide world. Lately Interstate 5, north to Oregon has been an actual road I’ve been traveling. 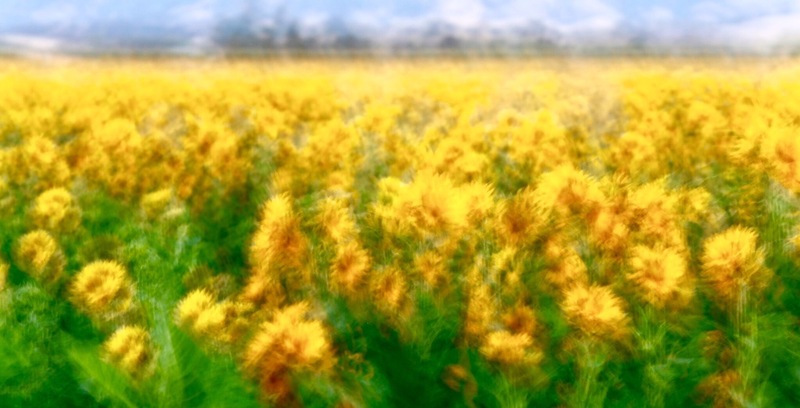 Things catch your eye at 75 miles per hour, like these sunflowers, appearing as though imaged from a speeding auto on “The 5”, as my Los Angelino native wife would say. Truth is I took a ton of images of sunflowers after pulling off The 5 and locating this field, about 10 minutes after exiting. This particular image, the only one like it out of dozens, was an accident that I didn’t delete while editing on the spot. Glad I didn’t. Sunflowers in the abstract along the I-5. Pink Barnacle catches another ride. 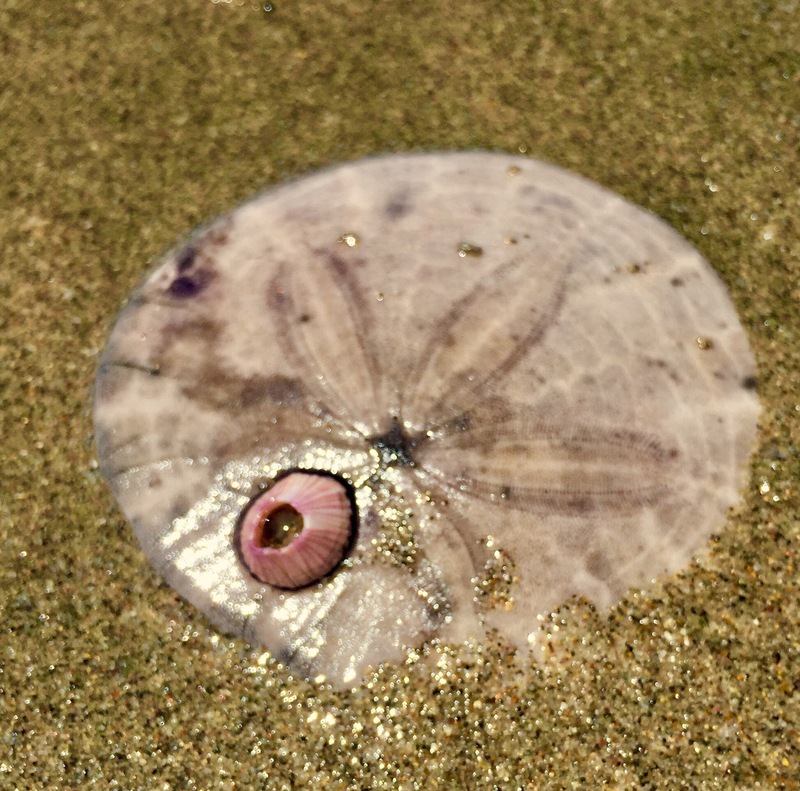 This unsuspecting sand dollar picked up a little pink buddy on it’s way to the beach, found, here at Ft. Funston.